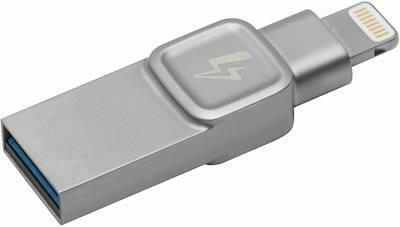 With more and more computers and phone getting a USB-C connector it would be handy to have a flash drive that works on the USB C port but it would be even better if it would also work on your old computer. 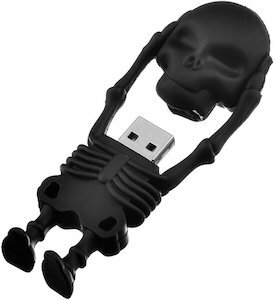 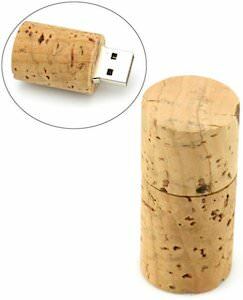 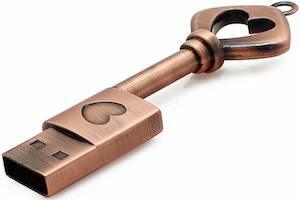 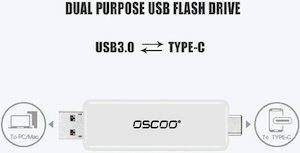 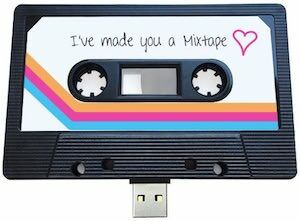 This flash drive made by OSCOO does exactly that. 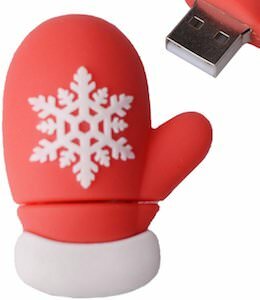 One side will bring out the old USB 3.0 connector while the other side has the USB C 3.1 connector and it is a slider so only one port at a time will stick out or both can be in the memory stick. 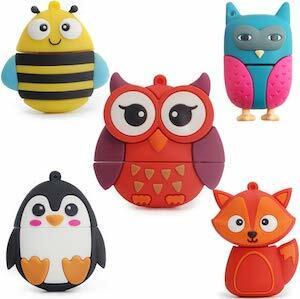 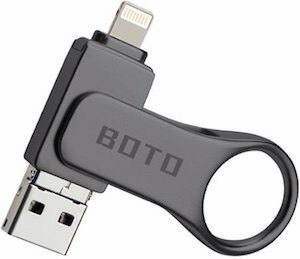 This USB flash drive is available in many sizes ranging from 16GB going up to 128 GB and you can also pick the color between white/silver or black/gold. 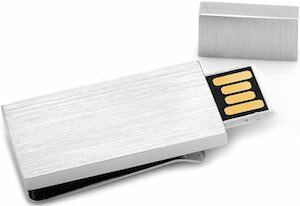 Be versatile all thanks to this OSCOO USB C And USB 3.0 Flash Drive.